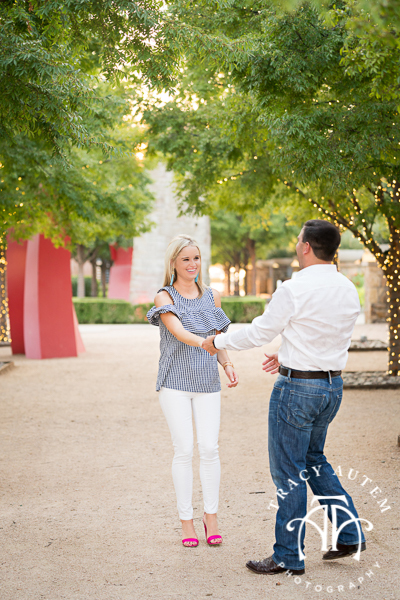 Isn’t he the sweetest?!? 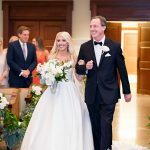 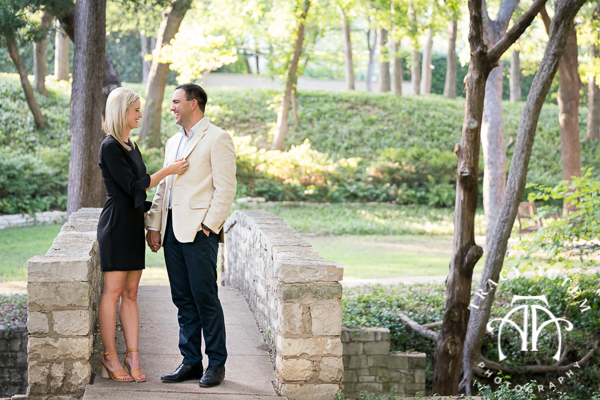 I just love that he made sure to include their close family and friends and that they took the party from Dallas to her home in Fort Worth to see those special people and celebrate! 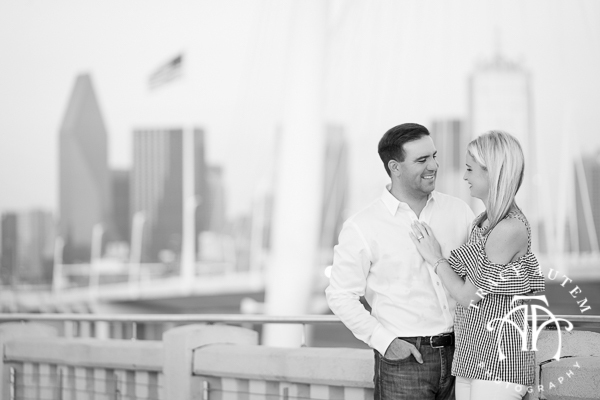 Their story began and is running it’s course in Dallas but next year they will say I do in Fort Worth and I can’t wait! 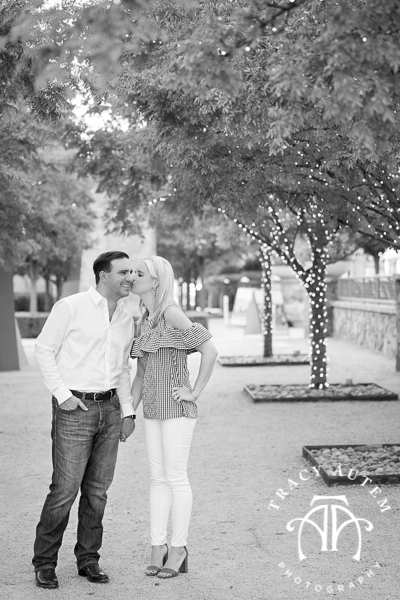 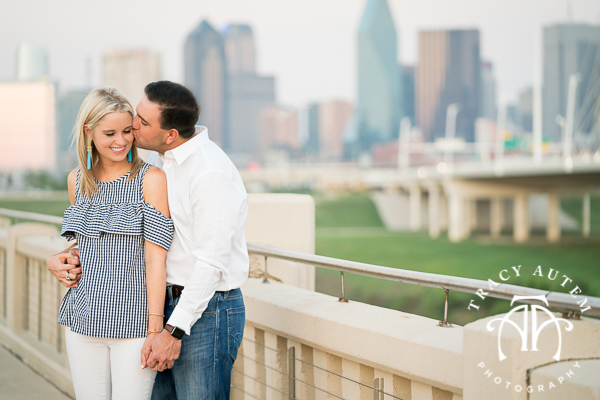 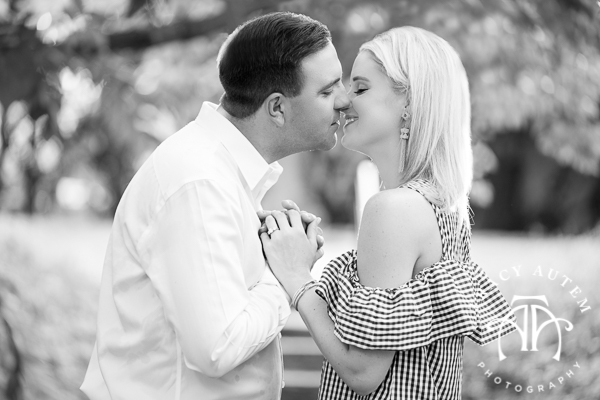 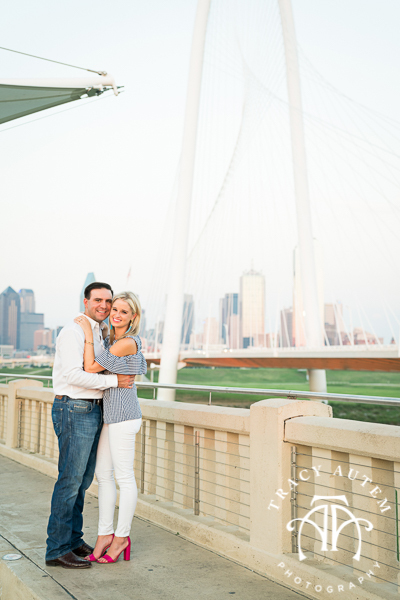 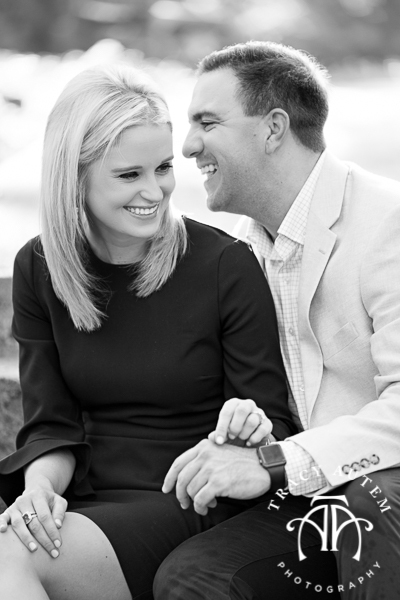 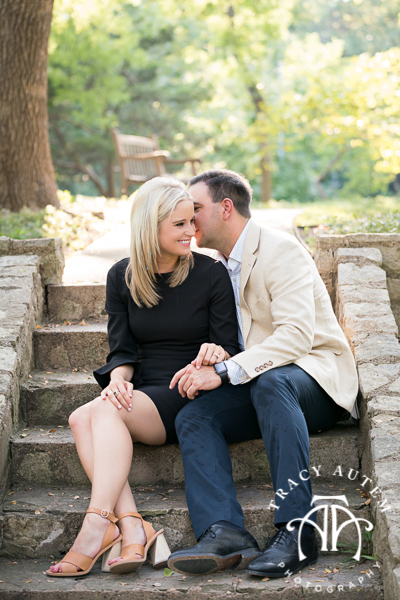 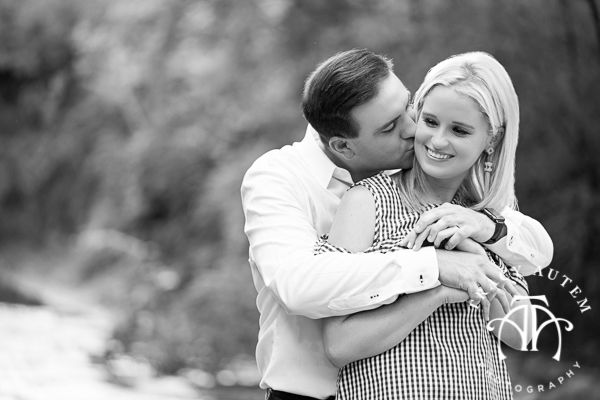 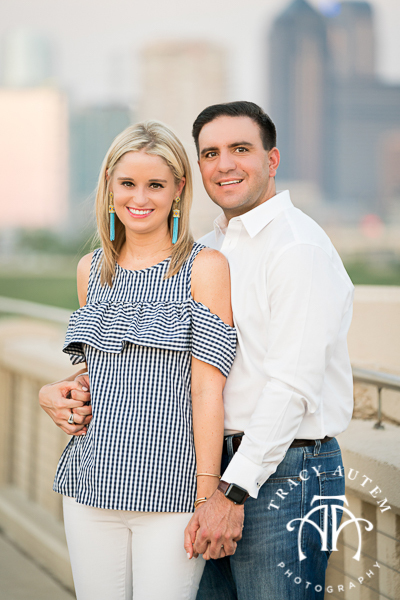 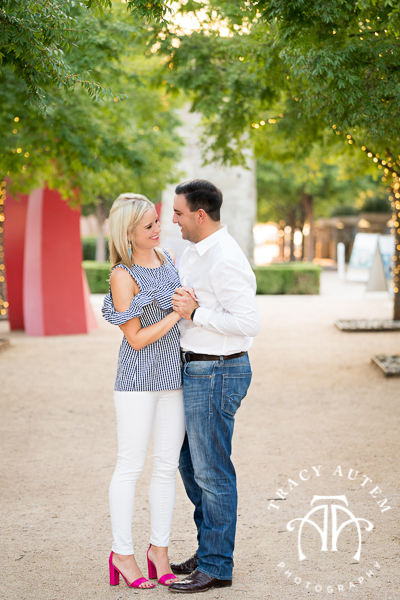 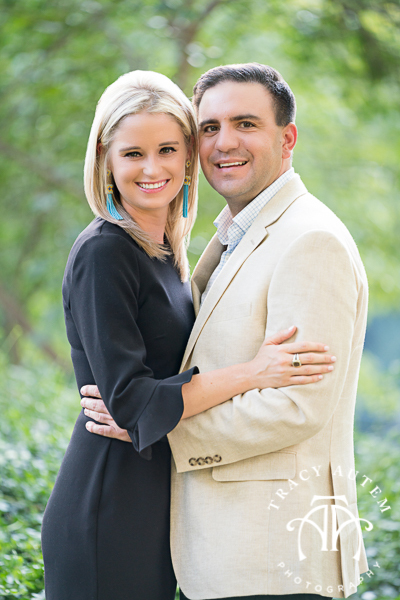 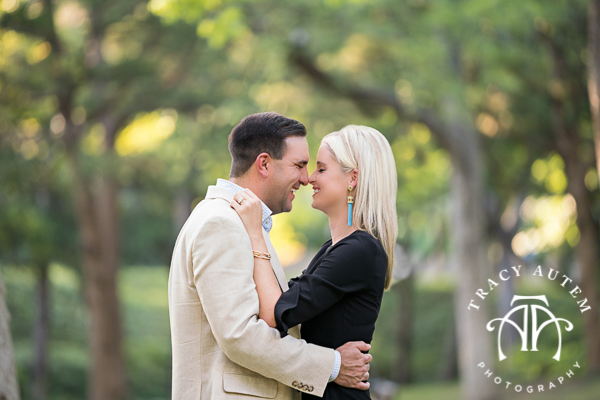 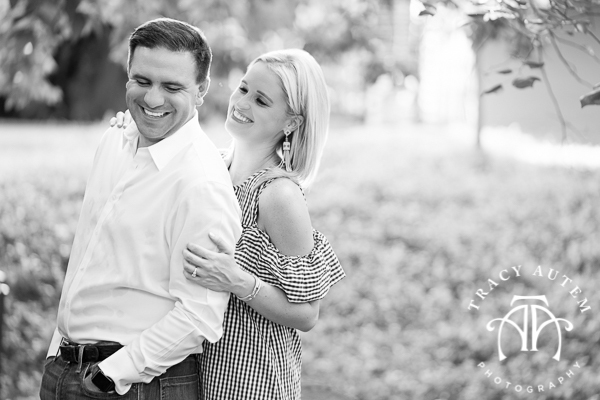 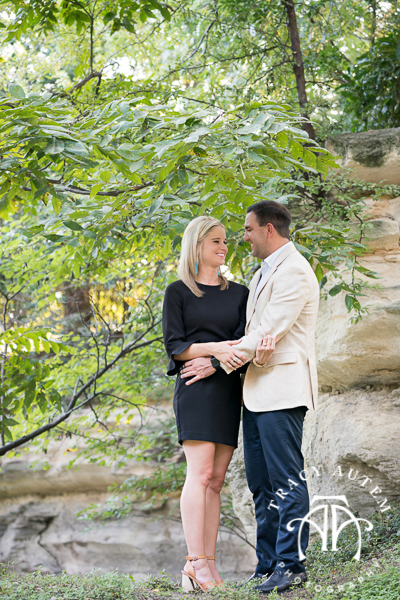 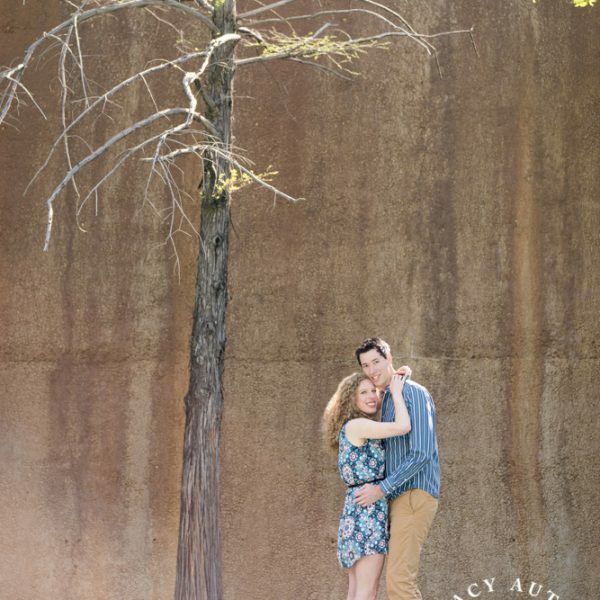 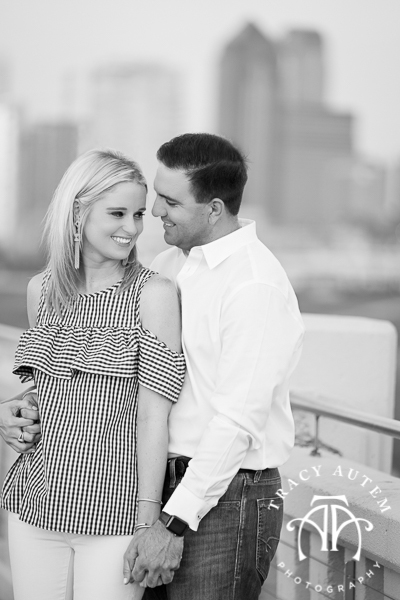 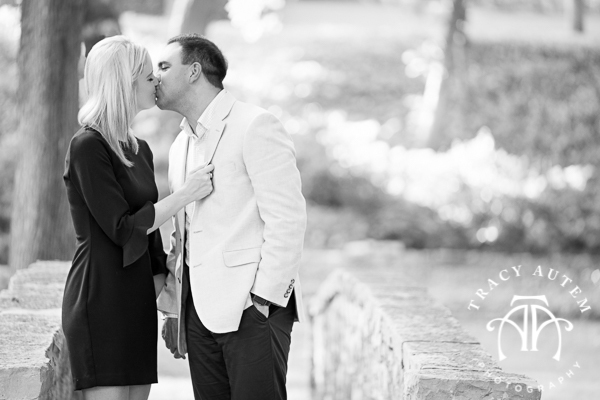 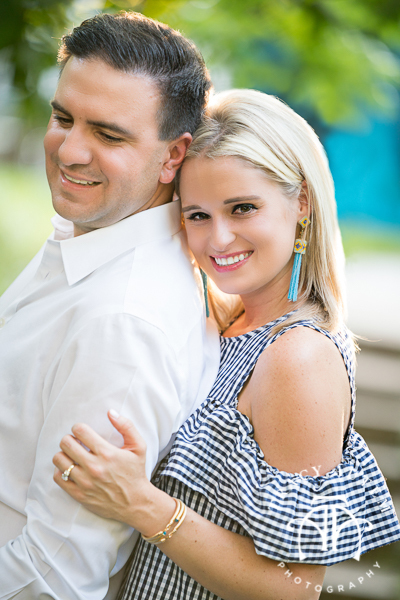 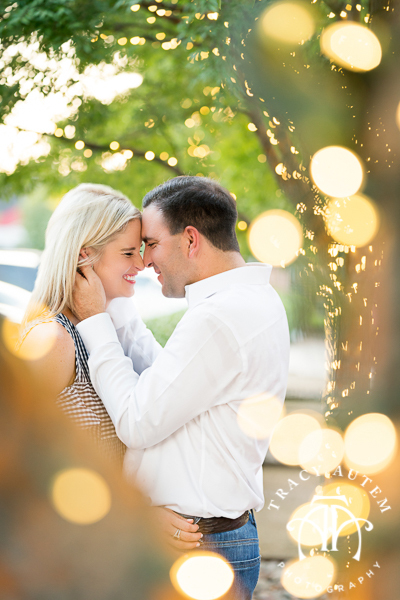 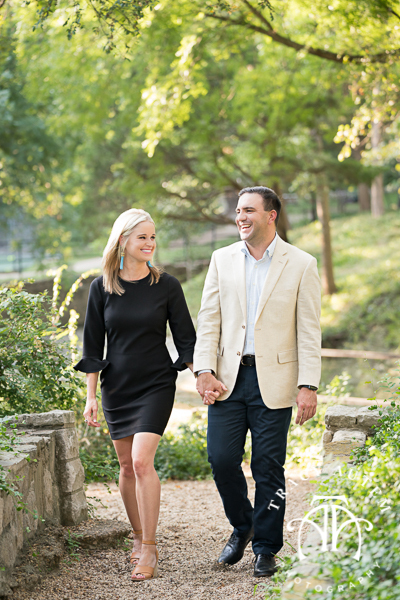 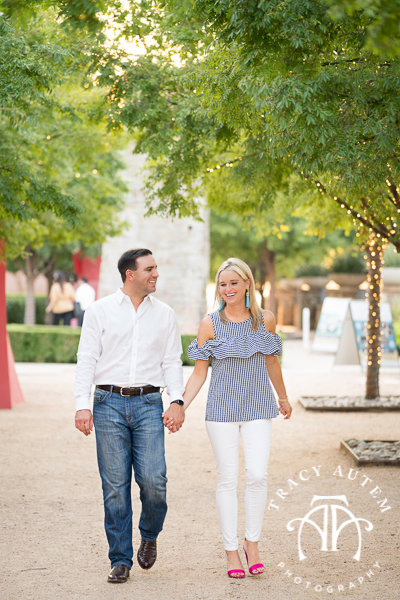 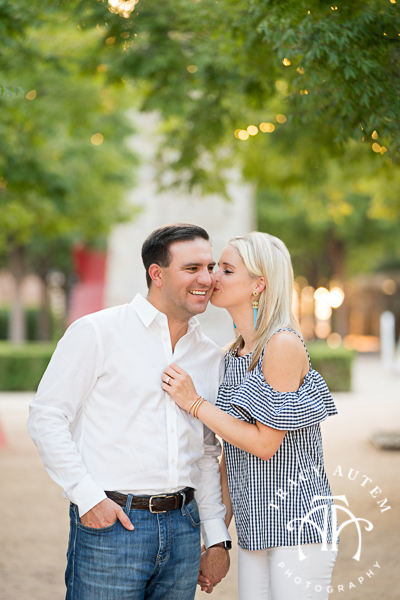 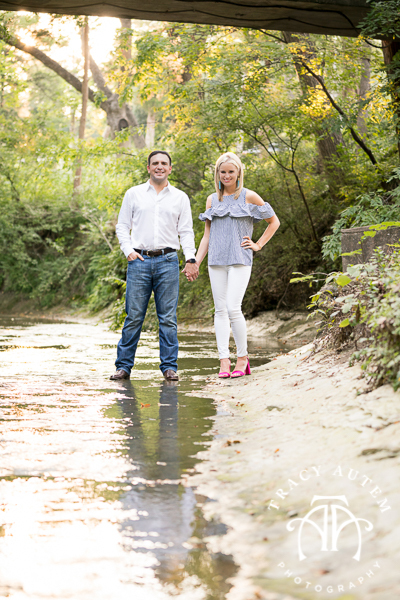 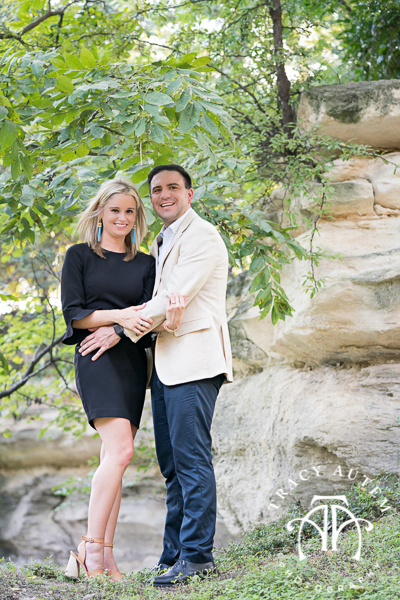 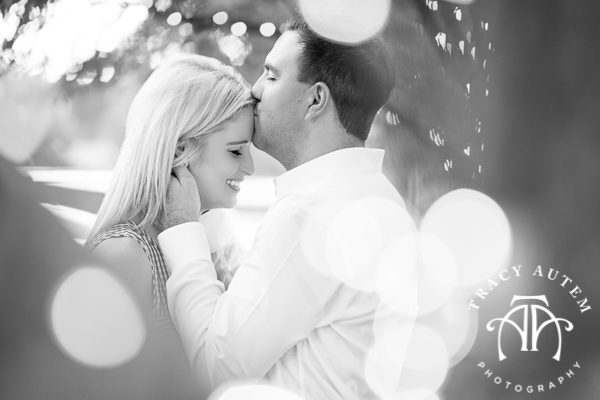 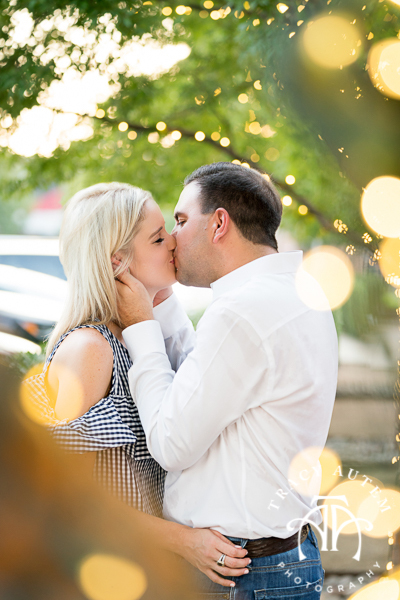 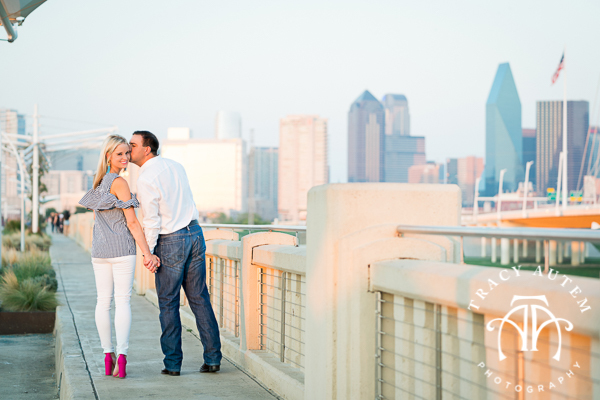 For their session we spent time in the classic Highland Park area before hitting up Trinity Groves and capturing some sunset vibes with the Dallas skyline in the background.